Are you ready to catch one of the best new revivals on Broadway? 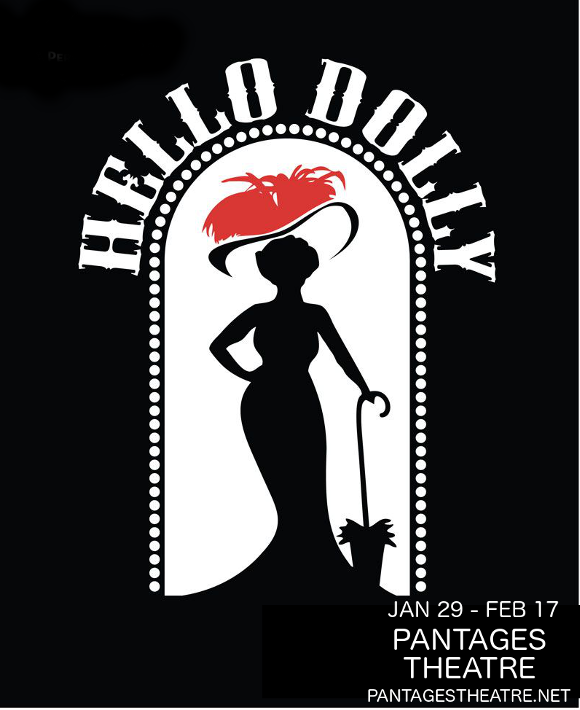 Opening to glowing 10-star reviews from critics across the board, the Pantages Theatre is proud to present Hello, Dolly! – the bombastic musical comedy featuring all new acting talent bringing fresh life to the much-loved characters. Don’t miss out on this fun, feel-good extravaganza – book your show now from the list below! Drawing inspiration from Thornton Wilder’s 1938 farce The Matchmaker in 1955, (originally known as The Merchant of Yonkers), Hello, Dolly! tells the story of a enthusiastic matchmaker who travels to Yonkers, New York, to find a match for Horace Vandergelder, a “well-known unmarried half-a-millionaire”. First premiering on Broadway in 1964, the musical won a record-breaking 10 Tony Awards, including Best Musical, a record which remained unbroken for 37 years. Originally titled “Dolly, A Damned Exasperating Woman,” the title was changed after Louis Armstrong recorded the song “Hello, Dolly!” giving the show lasting cultural longevity. 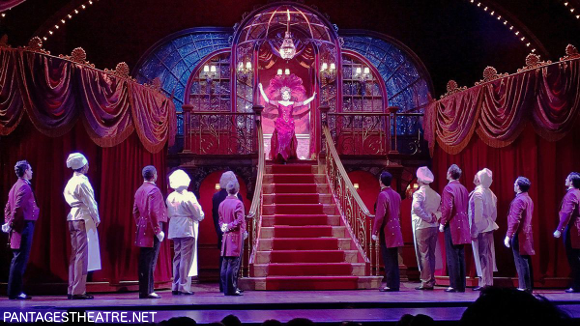 For a time, Hello, Dolly! 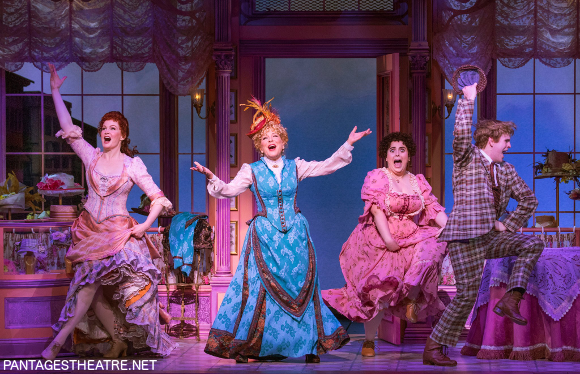 was the longest-running musical on Broadway – now onto its fourth revival, Hello, Dolly! is without a doubt one of Broadway’s best-loved hits. With a cast of memorable characters, not least the force of personality that is the leading role of Dolly, a thoroughly enjoyable score , and some moments to make you laugh as well as cry, it’s no surprise the musical has stood the test of time so well. 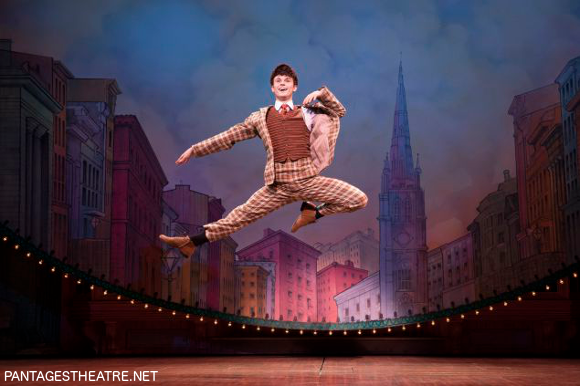 Find out what all the hype is about for yourself – book your tickets to se Hello, Dolly early to get the best seats!